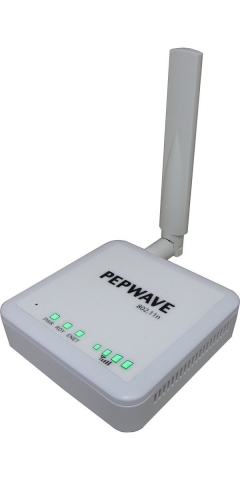 Congrats to shane p. of bethany, Connecticut who just won a $25.00 Restaurant.com gift code for writing a review for Pepwave Surf On-The-Go 3G/4G Router w/ WiFi as WAN (Surf OTG) Version 2.0 at 3Gstore.com! Every week we randomly pick one product review from the previous week and award the writer a $25.00 gift code. We appreciate ALL the reviews our customers write, whether they are positive or negative - honest reviews like shane p.\'s help other customers decide if the product is right for them. After you purchase a product from 3Gstore.com, we encourage you to log in and 3Gstore.com and leave a review letting people know how the product worked for you - you'll be helping others, and you'll automatically be entered to win a restaurant.com gift code!. 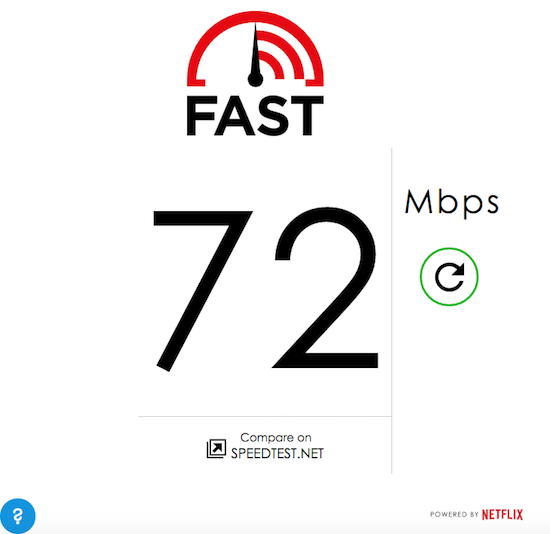 I am on my first year at a seasonal Campground and I soon found out that their Wi-Fi was no good not being able to use my Amazon Fire stick for streaming movies as I only had 1 - 2 signal bars and all it would do is buffer. I did some research and found this little project and figured for what it cost if it didn't work I would not be out of a lot of money and I will go another route but I'm glad to say it works and it works awesome I posted my signal to 5 bars. Very happy with this product. 3gstore just received two new antennas from Wilson Electronics, the 24” mirror mount antenna and the 19” spring base antenna. 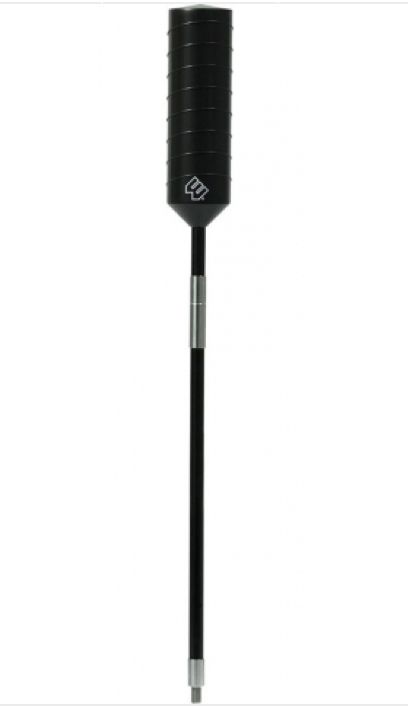 Both antennas now support the AWS frequency, end in SMA/Male and they even include a 3-way mount! They would be a great alternative to the magnetic mount antennas on most of the direct connect amplifier kits, drive kits or even on the RV kit. Both antennas, the (304414) and (304415) is best for truck/rv users wanting to mount an antenna on the side mirror or rear ladder. It covers 700-2100mhz networks, which are used by most 2g, 3g and 4g providers in the USA and Canada. Attached to the antenna is 14’ of RG-58 cable. Antenna gain ranges from 2.5 - 3.5db. Congrats to Cesar V. of Joinville, SC who just won a $25.00 Restaurant.com gift code for writing a review for Pepwave AP One Enterprise (3X3 Mimo 11ac, 2.4GHz & 5.0GHz) at 3Gstore.com! Every week we randomly pick one product review from the previous week and award the writer a $25.00 gift code. We appreciate ALL the reviews our customers write, whether they are positive or negative - honest reviews like Cesar V.\'s help other customers decide if the product is right for them. After you purchase a product from 3Gstore.com, we encourage you to log in and 3Gstore.com and leave a review letting people know how the product worked for you - you'll be helping others, and you'll automatically be entered to win a restaurant.com gift code!. Easy to install. Simultaneous dual band operation. Good range in both 2.4 Ghz and 5 Ghz bands. 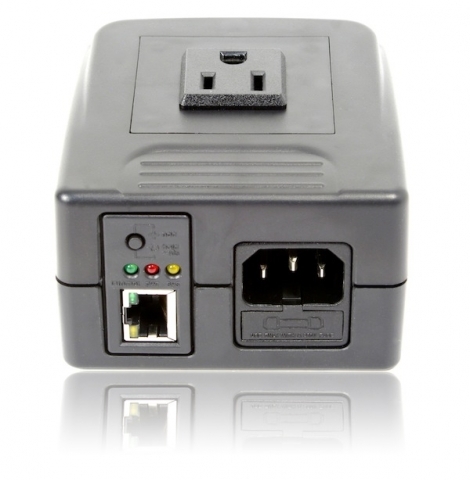 Can be centrally managed by either Peplink routers with AP Controller function or InControl2. Fully recommended. This will redirect you to a page where we address the following: Understanding and Troubleshooting Error Codes, Troubleshooting the Cel-Fi Network Unit, and Troubleshooting the Cel-Fi Coverage Unit. You'll also find additional links to the installation guide and installation video.